This entry was posted on March 14, 2015, in The Journey of Healing and tagged abandoned, alone, child neglect, Codependency, deception, Father, identity, prayer, process, trust. Enter your password to view comments. As the end of 2014 comes to a close my thoughts get reflective. Although I am not one to write New Years Resolutions (I gave that up years ago because usually by the end of the first week I have failed to keep them) I do choose however to reflect on the past year and then ask the Lord for a word or Scripture for the new year and our journey ahead. Sometimes I get a word, and sometimes I get a thought or a sense of direction Him. The most revolutionary thing I can do is choose to see the fullness instead of the lack, no matter where life has me. It was in the early morning, when light was making its way to the horizon and as my husband poured me a cup of steaming coffee, that I came across these words from Ann Voskamp. I had just been pondering the highlights and the not so great highlights of the past year when I read her words. Please take the time to read Ann’s blog entry….. When I finished reading and as the tears formed in the corner of my eyes and made their way silently down my face I knew God was in this (thank you Ann)….I knew He was speaking….words my heart needed to hear…..there amid the many words was one word my soul needed, no, make that longed to hear….”forward”…..I needed to fall forward….to move forward…. As Ann said: The moving forward always happens in this relief that all our guilt is covered by His grace. What sweet relief to hear that my New Year doesn’t need to-do lists like it needs to-God-be-the-glory lists! YES!!! 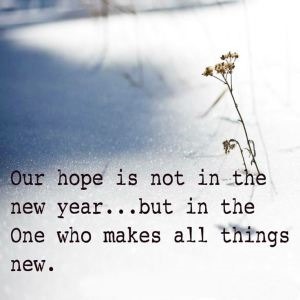 I believe that this thought of a New Year and a new start is God-given, it resonates in the human soul doesn’t it? It’s true, we know instinctively that the beginning of a new year is not only a great time to reconsider our goals and priorities, but to recognize our own sins and follies as well. When life becomes too much of my own self-reliance, turning my heart toward the new year proves pivotal, it becomes a time to understand my very real need for divine grace. 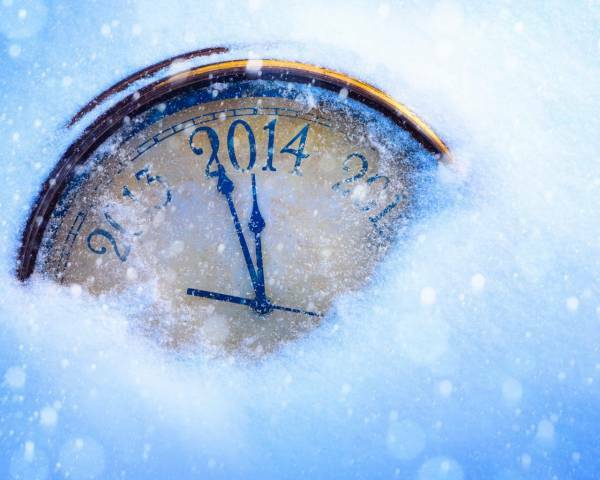 What I am talking about is much more than New Year’s resolutions. Because truly, the language of resolutions is, in a way, humanistic. It assumes that the only thing I need to do is make a few better choices this year and I will be fine. Rather, what I am talking about as I look back at the past year is the need for true heartfelt repentance and the need for a new heart that deeply desires to make better choices….a heart fully surrendered to Jesus Christ….a heart that accepts His grace for my failings to love….my failings to speak with both grace and truth….a heart that accepts His forgiveness and love…..a heart that responds….a heart that desires to move forward despite at times wanting to withhold, to hide or to run away. Back in July I wrote about going to see my spiritual counselor and what God showed me at that time. I also mentioned that my counselor made a second observation and I would share it in the next post, well, I didn’t….because honestly, I was truly grappling with it. I didn’t like her suggestion or observation. I didn’t want to look at it and to some degree I am still wrestling with it. I admit I reacted to her strongly because deep down I was truly afraid to accept the things I could not change and feared I didn’t have the courage to change what I could…..and would I really know the difference?? Why did I struggle to “accept” things? Because I believed that accepting something was laziness. I was afraid that accepting that there are some things I could not change would make me complacent. But slowly (very slowly) I am beginning to realize instead that acceptance constitutes a leap of faith — an ability to trust, as the prayer goes on to say, “that He [God] will make all things right if I surrender to His Will.” I then make the choice to let go and have faith in the outcome. Accepting or surrendering takes courage…..for me the word “surrender” like acceptance, had mostly negative connotations. I associated it with resignation, failure and weakness. 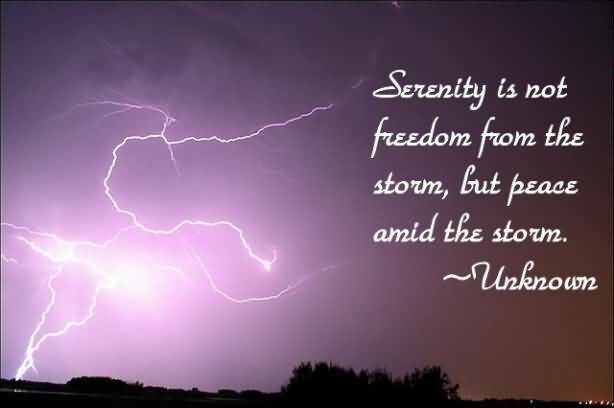 But the Serenity Prayer reframes the notion of surrender as an act of faith and trust. The wisdom of the prayer lies in exchanging a life of endless “what ifs” for a life of trust in powers beyond ourselves. That changes my perspective! 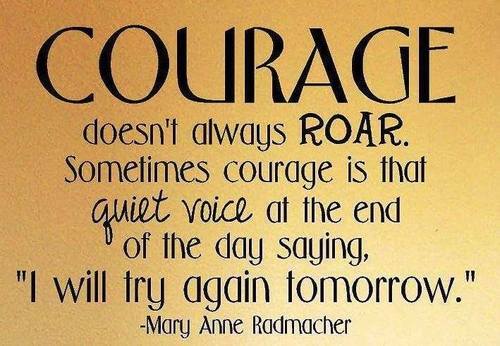 Another thing I am coming to realize is that acceptance takes courage, it takes courage to change ourselves. And I didn’t want to be courageous anymore, it was too much work. And in my mind it also meant that I must accept “hardships as the pathway to peace.” What??? I didn’t want hardship, I wanted easy, painless even!! Yet, every person confronts obstacles in the course of his or her life. Yet, it’s what I do with these obstacles. Do I view them as frustrations or failures, or as opportunities for growth and learning? If I choose the latter then I can transcend my circumstances. Accepting what I don’t like may be one of the most difficult aspects of life, because there will be people, situations, and events I don’t like and I am not able to change. Yet, it is true, acceptance is not the same as resignation or passivity. 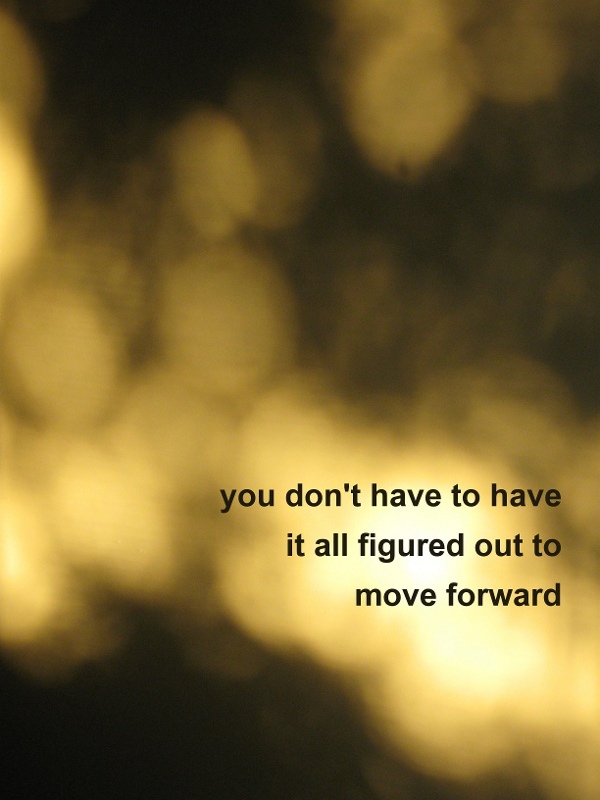 I can continue to push forward despite accepting that there are things beyond my control. It is not passive when I lean into and trust God with my life, situations and relationships. It is not passive when I seek His wisdom and ask for His supernatural courage. It doesn’t take resignation it takes strength, perseverance, faith and trust. Please understand what I am not saying….if you are in an abusive relationship or have been abused, I am not saying that you should just accept what is happening or what happened. I am not talking about abuse. I am talking about situations and circumstances that affect us and that we feel we have no control over, maybe in our workplace, our marriage or our relationships. It truly takes supernatural wisdom to know the difference of what we can or cannot change. As you can see I am still chewing on this, wrestling with it and walking this out…..to be continued! What about you? 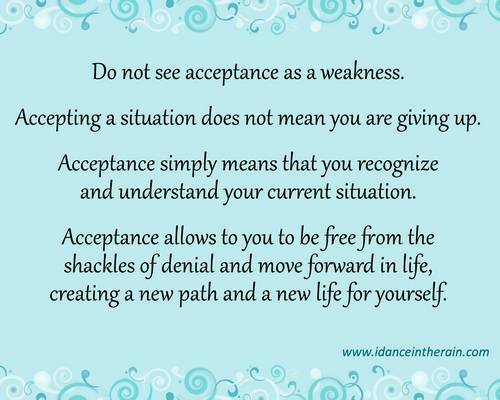 How do you see “acceptance” or “surrender”? 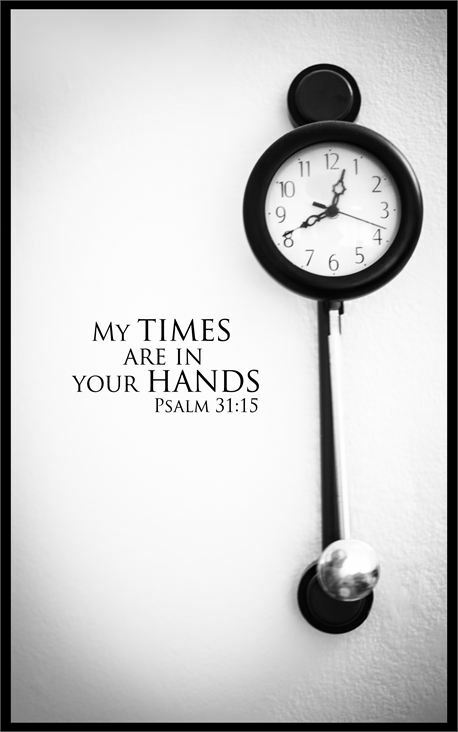 I love God’s timing! I love how He reveals truth when we are ready to hear it, when we are ready to receive it and when we are at that place where we can invite the Holy Spirit to bring healing into our lives. Yet, it doesn’t always come without a struggle beforehand. Sometimes it involves wading through the muddy waters of ungodly beliefs and lies lived for far too long. Such is what happened to me over the last couple of weeks. I went to see my spiritual counselor because I have felt a stirring in my spirit that I needed someone to walk through some issues with me that have been coming to the surface regarding “resting in God” and what that looks like or even means. I was a little surprised when two comments were said in our meeting that went in a direction that I hadn’t anticipated, but two statements stuck with me and I knew that God was shining His spotlight on them asking me to dig a little deeper. My counselor made the observation that I have felt “alone” all of my life. How could one little word, “alone”, begin to unravel long held beliefs and pain. I realized that I have been using that word a lot lately~ especially more so in the last couple of years. My husband is a owner/operator truck driver. Not only does he drive but we own other trucks and hire drivers. Needless to say that as a driver he is gone a lot, plus in winter he is gone for a couple of months at a time as he works in the north on the ice roads. And although I usually don’t mind being alone the last couple of years have been very difficult. And I wasn’t sure why….until now. Alone, that is how I felt growing up. And although I was around people, I felt alone. Having lost my mother at 6 months of age and my daddy then giving me to an aunt and uncle to raise, I was an infant who was abandoned and lost the connection with her biological parents and siblings. This does something to a child. I was raised in a home of abuse but also a home where I had to fend for myself a lot of the times. It was a home where at a very young age I learned to survive. Loneliness crept into my life at a very tender, vulnerable age. In later years after I was married another uncle mentioned to my husband that as a child he watched me and how for 7 years I never smiled. Instead, loneliness like a thick cloud of fog seemed to envelop me. I learned how to be alone….it was how I survived. And until now I have been comfortable with being alone, after-all it’s how I survived the years of abuse and pain…being alone made me strong and safe. 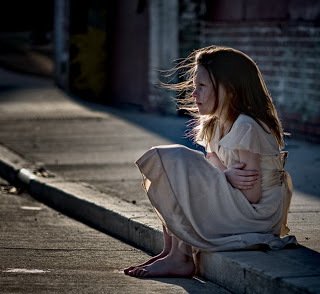 When a child lives with secrets and is not allowed to express her heart, when they are not permitted to reveal hidden abuse or attacks, then a child learns to walk through life feeling alone. When we are not allowed to ask questions, or to need answers to our questions, it isn’t only our questions, needs and voice that becomes invisible but we become invisible. When tears are cried silently because crying out loud would bring punishment a child soon learns to cover her pain and withdraw to that place of aloneness in order to feel safe. Yet we all long for connection, that is how God created us. Even though I am surrounded by family, friends and co-workers, I still often feel alone. And this is where Jesus wants to meet me….where He longs to meet us. For so long I viewed getting away by myself, withdrawing from social media etc as a way to spend time with God in order to purge any feelings of loneliness- a time to put on the shelf my questions, concerns and doubts thinking that would bring me closer to God….and don’t get me wrong, getting away by ourselves and having some quiet, uninterrupted time with the Lord is good and needed. But I am beginning to understand that my desire to spend time alone is not really about getting away from all the noise at all, but simply it is a deep desire to trust God with my aloneness. To allow Him to be enough, to be more than enough….to know that I am never truly alone when the Jesus lives in my heart. 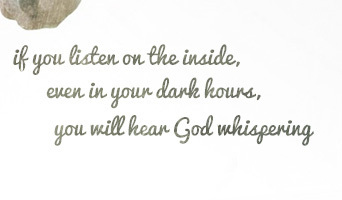 God has been redefining quiet in my life. He is uncovering desire in my heart where there has been so much building of walls, so much fear of the unknown, so much anxiety of needing to be strong, so much grieving of what was and what isn’t. I am beginning to sense glimpses of the intimacy that Jesus desires to have with me. No longer do I need to feel like the orphan who is alone, instead Jesus is the companion who walks with me through the alone times, the brother who holds my hand when I feel lonely, the friend who carries me when I haven’t the strength to face another trial. I don’t have to be strong all the time in order to survive now. I think for so long I viewed time alone, a time of rest, a time unplugged from social media as a means to run from the very things that I longed for, connection, a deep connection with Jesus. Yes, I wanted Him to fix what felt broken, to fill the voids, the deep longings and needs I had, but I was also was afraid of what I would hear , fearing His answer. Trust was elusive sometimes. Would He be enough? Yes, I was desperate for Jesus to show up, and He did….and does…. but I also didn’t fully understand what it meant for Him to “stay”. As God continues to redefine quiet for me He is transforming my aloneness, as well as my loneliest and messiest times into something that is beautiful and intimate. 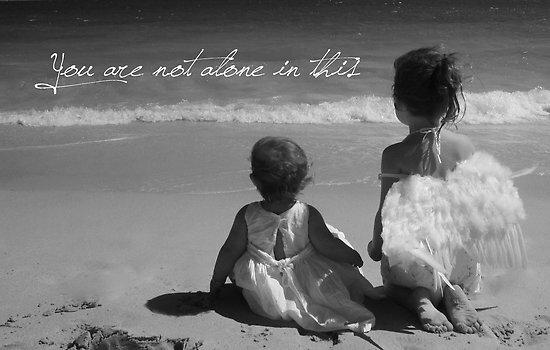 And we are important to Him….He is enough….and we are never truly alone when we have Jesus. And the second observation that was said while I was with my counselor I will share in the next post, stay tuned!! Hope does not put us to shame. “You are not wanted! !” Have you heard those words? Whether flung carelessly or with intent, the impact those words had on your heart left an imprint. No one wants to hear those words…..in our workplace, in our job interviews, in our relationships, in our community, or from someone we love deeply and trust. No matter where the words come from they can influence our decisions and often drive us to be more, to do more, all in order to never hear those words again. They can cause us to live our lives in fear. When we live fearing to never hear those words again we can find ourselves living as someone who strives to be loved and cherished, not for who we are but for what we can do or who we can become in order to accepted. And we fear failing….therefore we strive all the harder…..in our parenting, in our friendships that seem to always end up as one way relationships, in our giving more then our 100% in our work place, in seeking approval from those in authority…..why, because we fear not being enough….we fear failing….we fear stopping the roller coaster because our worth is based on what we can do and not who we are. What would happen to us if we stopped doing and simply offered our authentic, plain selves? What would happen if we allowed ourselves the grace to be simply who we are instead of offering ourselves to others from that place of wounding- letting the words of not being wanted, or good enough, or pretty enough, or strong enough, or successful enough, or smart enough, or having what it takes define us….what then…. 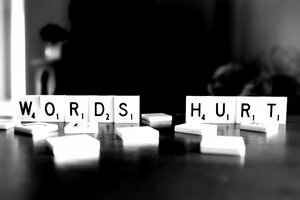 Words that have the power to wound us still….. often making us feel smaller then we already are feeling. Or maybe they make us feel coerced into getting over what we just can’t seem to get over. Words that make us feel more alone…..standing on the outside…..not feeling loved, understood or accepted. 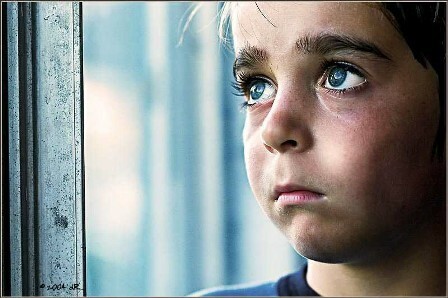 Take a moment to look into the soul of that small child within you who felt the full power of words that wounded. The small child who felt crushed. Lonely. Abandoned. Forgotten. Beat Up. Broken. Humiliated. Take a moment to allow Jesus to speak His WORDS into that tender soul. What might you hear Him say…. He asks you to risk, risk trusting Him…..trust Him when you find yourself wanting to be yourself yet you are afraid to be loved and known. He asks you let Him love the child within you….will you let Him? I am simply not there yet. I don’t easily reveal my weaknesses or my struggles. I still want to appear like I am put-together all the time. I want people to think I am strong by not being outwardly phased by my weaknesses. Yet, all throughout Scripture we see that the kingdom of God is a paradox….how God chose fishermen to build His church, that He sacrificed His Son for an ungrateful and rebellious race. How God shows His strength when His people boast about their weaknesses. 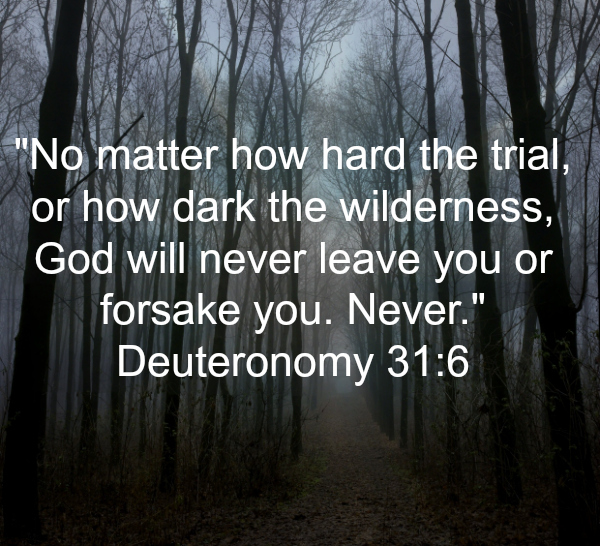 I am always amazed in Scripture what God did with ordinary people in difficult circumstances. And as for me….I am weak in my patience. I am weak in my faith, I am weak in my trust, and I am weak because I am proud. All too often I want to hide my weaknesses; deny, excuse, justify and defend them, and often resent them. I tend to believe that God only wants to use my strengths. Yet, despite my weaknesses I can only hope that God will shine through my flaws and use them for His glory. The church often focuses on our gifts, our passions, finding our best fit and finding our purpose; and don’t get me wrong because all this is worthwhile. But I believe God also wants to use our weaknesses for His purposes. God’s ways are not always our ways and often God has a different plan and perspective. I admit, this sharing of our struggles and weaknesses is rather risky and feels unsafe. Because whenever we are honest about deeply personal things, we make ourselves vulnerable, lower our defenses and risk being laughed at, mocked, gossiped about, and ultimately rejected. There are times when I see people who appear to always have it altogether and who appear strong that I sometimes feel discouraged and overwhelmed, and think that I’m not good enough, mature enough or whatever. I read one time that as with the cross, our darkest hour is one of God’s finest moments and its there where He does His greatest work, albeit unseen to us due to a multitude of reasons. For too many years I have had a distorted view of real strength. Too often I think it has to be guarded and tough. I’ve thought being strong depended on me to not show emotion, that I’m “handling it” or I can “manage” this on my own, I am in control, to wear the mask that says everything is okay. Self-sufficiency means my strength, but in all honesty I crave the exhale of his strength. 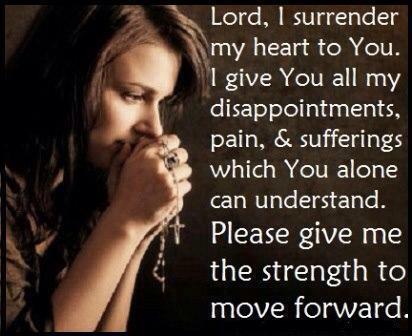 Sometimes I feel like I am a slow learner….. that in my weakness He becomes my strength. And I love that about our God. For too long I’ve thought that weakness was a failure but I’ve come to learn it is the greatest place I could be. Our Heavenly Father is an expert at taking the ashes of our lives and turning them into beauty. There is beauty in our brokenness, and when we are at our weakest, He is somehow strongest….. That is what makes the dark nights of our soul so beautiful….it is trusting that He will show up in His grace and power, and make something truly beautiful out of our weaknesses, something truly beautiful out of ME and out of YOU. I am still on a journey of learning that to express my weakness is an expression of humility. On the other hand, all too often it is my pride that keeps me from making my needs known and asking others to minister to me. When I allow pride to rule, a powerful and ever-present enemy, I would rather suffer silently then humble myself and allow others to offer their help or their strength. All too often I have pretended to be strong when I am feeling weak or struggling. More often than I care to admit I have allowed pride to overwhelm humility and have suffered in my sinful silence. As Christians I think we need to be honest about expressing our weaknesses and needs….but I’ll leave off here for now and continue with another post soon…. The typical excuses apply. He already knows. Why bother Him? He’s too busy. I’m too busy. But for wounded hearts there’s something more. Our struggle with intimacy also (or maybe especially) applies to our relationships with God. When someone we trust violates our trust we initiate measures to protect ourselves. Accusations take root deep within us. Accusations against other people, against ourselves, against God. Peace dissolves. We prepare for the worst. Our prayers, if we pray at all are cynical lists of demands and complaints. Fodder for a large, impersonal ‘suggestion box’ in the sky. 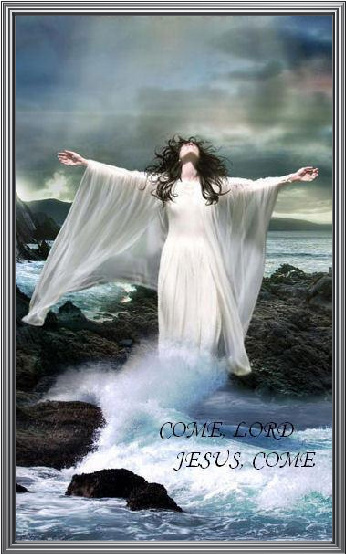 Yet kept alive within our hearts a courageous voice cries out for something more. To share ourselves without fear. To know. To be known. To emerge from the complicated system of devices we’ve invented for the purposes of relating and interacting. To be ourselves and not to be alone.